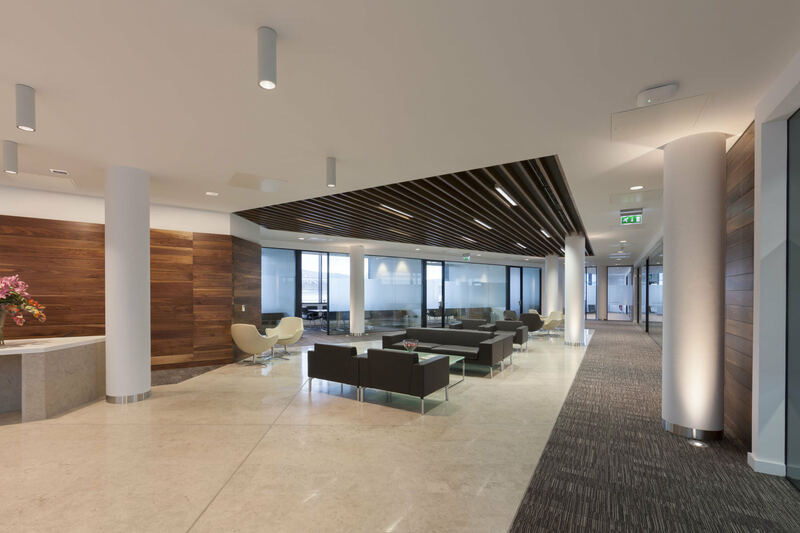 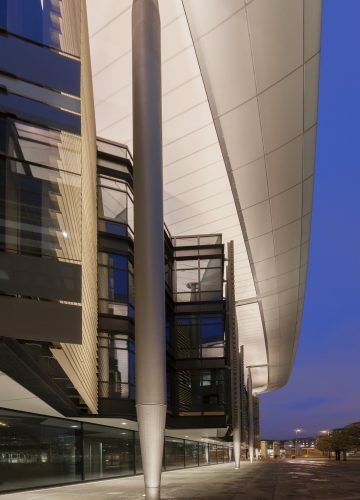 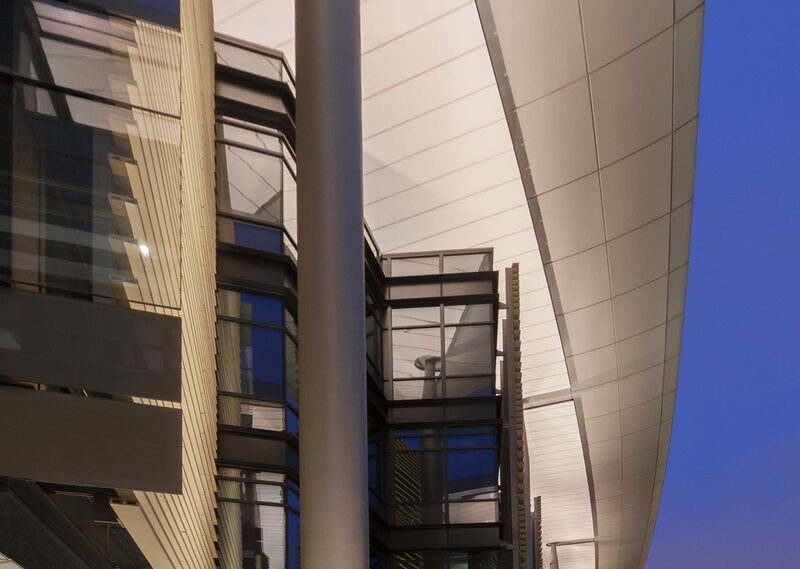 This new high-specification office, for leading law firm Pinsent Masons, is located within the landmark soloist development in Belfast’s Waterfront area. 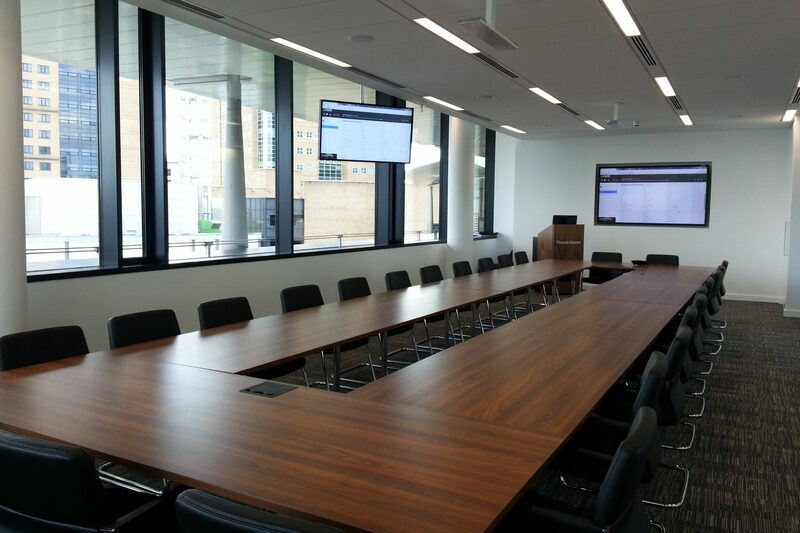 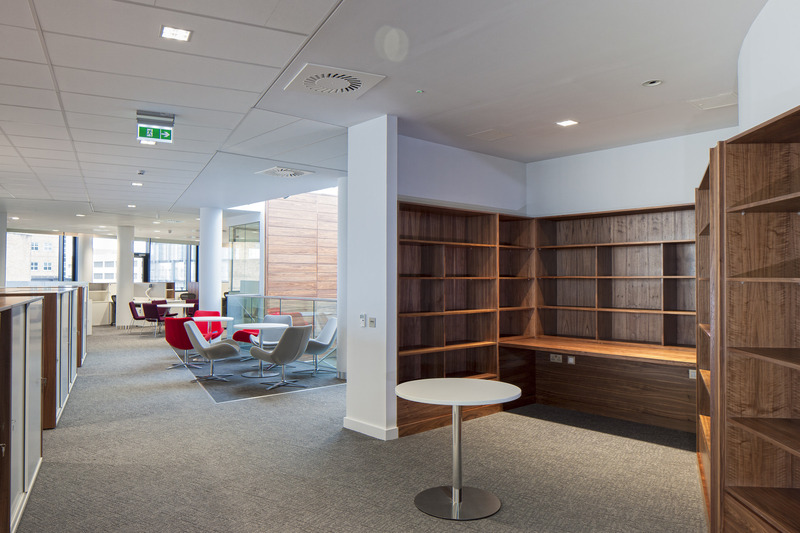 Works to this new office space spanned 26,500 sq ft across the 3rd and 4th floors. 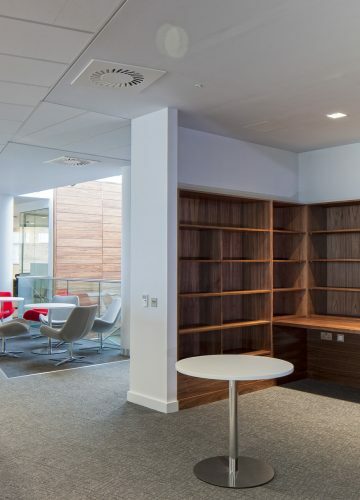 Accommodation comprises a welcoming reception area with client suites, meeting rooms, office and staff break out spaces completed to an extremely high-quality specification. 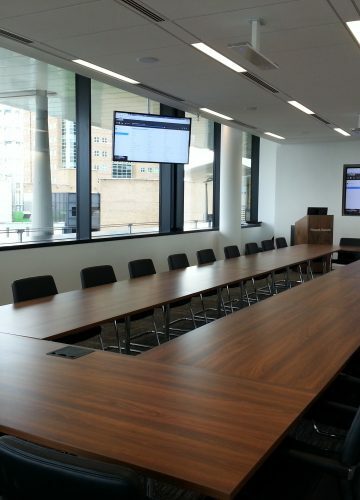 The scope included integration with landlord services.